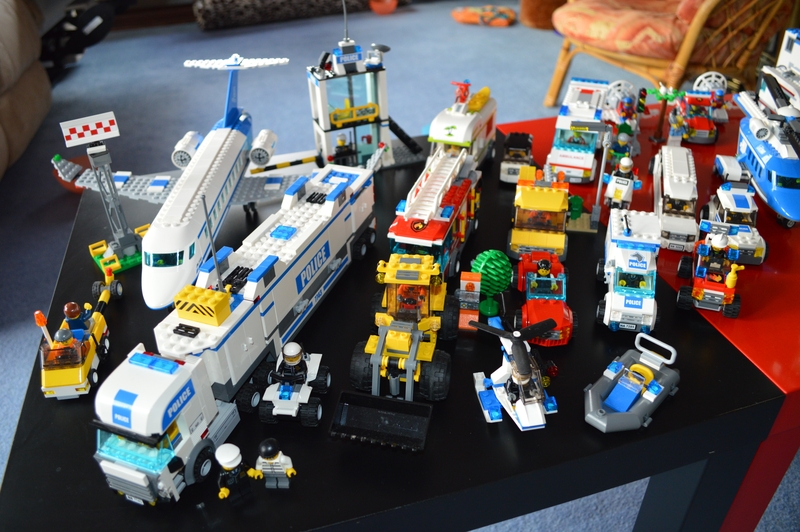 I have the below selection of Lego city sets that are up for trade. The models are all in great condition, and it looks like their previous owner built them and stored them. The bricks are bright and clean and the models look visually complete (but I have not stripped each one done to check the parts, so their may be the odd missing part here and there). There are not boxes and some of the instructions are missing. However this is a lot of Lego and a lot of minifigures. Given the amount of law enforcement here, they can bring calm and control to any Lego city! I also have other items in a different trade thread that can be added to any deal. 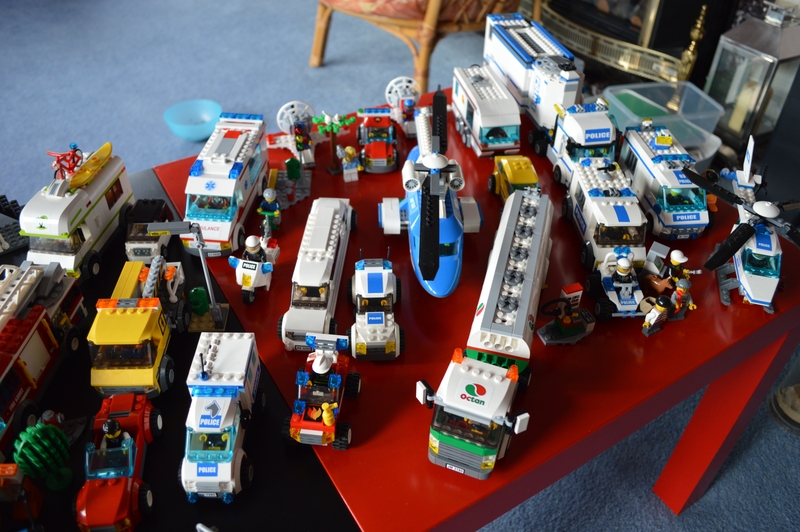 Looking at Bricklink average sold prices and factoring for the lack of boxes I would value this lot are around £150 - £200 in trade value. Lets do a deal! Otherwise it's off to fleabay! All gone to a new home now.